Septic Pumping Septic tanks will last longer and function better with regular maintenance. Highly recommended that the septic tank be pumped every 3-5 years to remove any accumulated build up. Without regular maintenance, there can be too much build up and clog causing damage that could be more costly down the road to repairs. Septic design: The design of a brand new septic system is crucial, as poor planning can result in damaged property and a highly inefficient system. To make sure your septic system is effective and properly positioned, let the team at Mike’s Septic & McKinley Sewer Services handle the design for you. Excavation services: Before you can install the perfect septic system, you need to clear enough room for it. As a full service septic business, Mike’s Septic & McKinley Sewer Services is happy to handle the excavation work as well. We have all the first-rate equipment and resources necessary for a quick and accurate job. Septic installation: Once we have designed the perfect septic system for you, we will be happy to handle the installation work as well. Like design, installation is easy to mess up, which can mean very costly problems for you in the future. With 60 years of experience under our belts, we are the most qualified team in the area to handle the job. Septic compliance inspections: Compliance is very important, but figuring out the requirements can also be quite time-consuming and confusing. 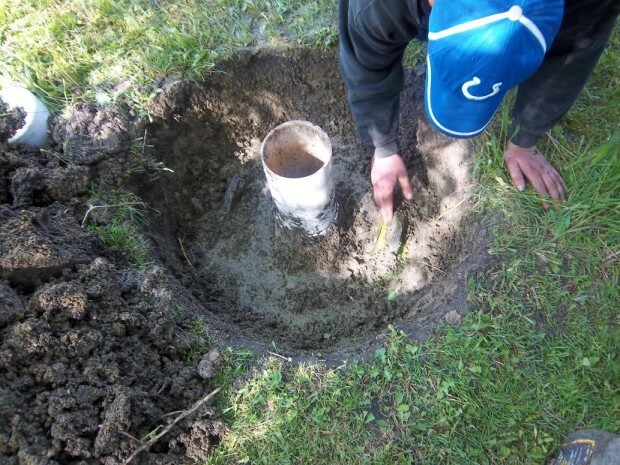 As experienced professionals, we can help ensure that your septic system is compliant with all local rules and regulations. If you would like to hire Mike’s Septic & McKinley Sewer Services for septic installation, compliance inspection, excavation, or septic design in Prior Lake, MN, please give us a call at 952-440-1800, or visit our Contact Us page. We look forward to hearing from you.